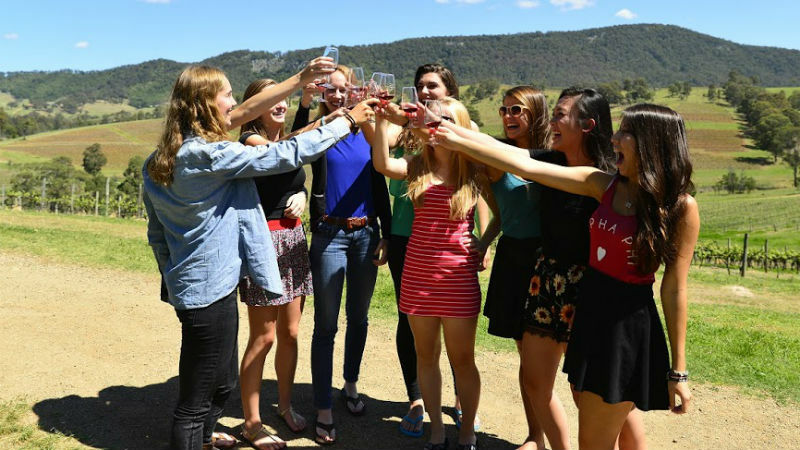 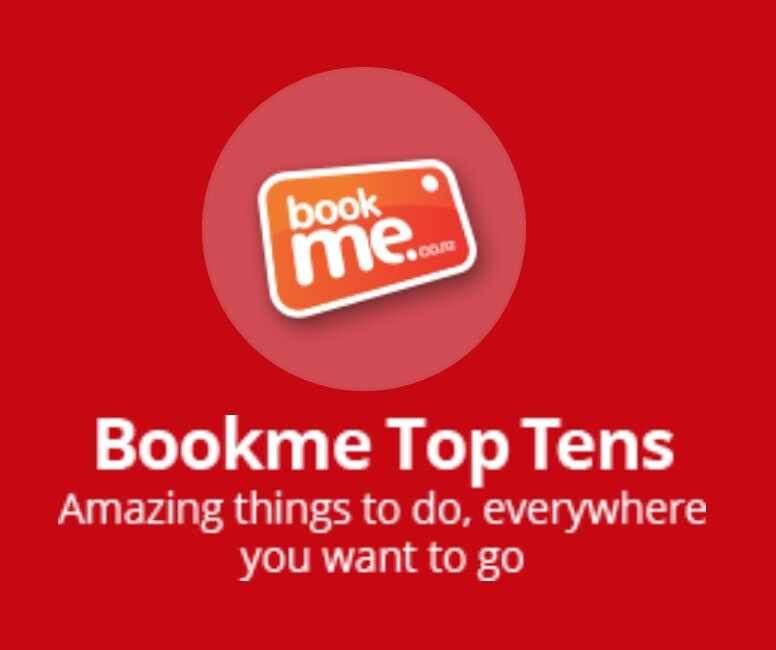 Taste the best the Hunter Valley has to offer on a fun, social tour with all the good bits! 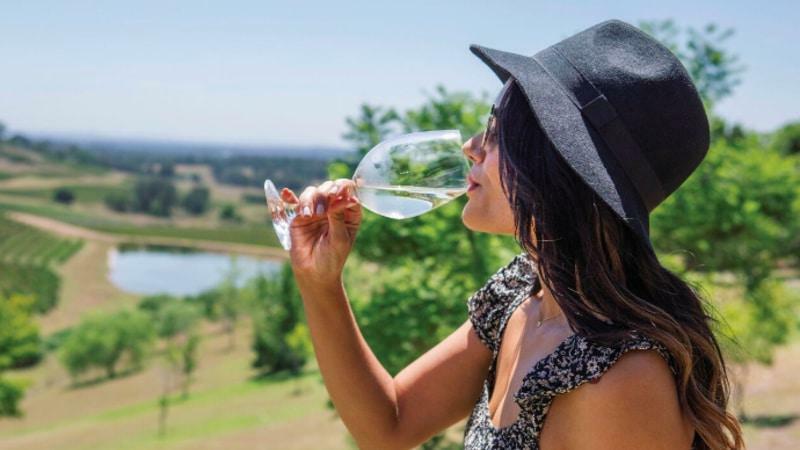 The ultimate tour for wine lovers - spend the day tasting your way through Australia’s oldest wine production region - the Hunter Valley! 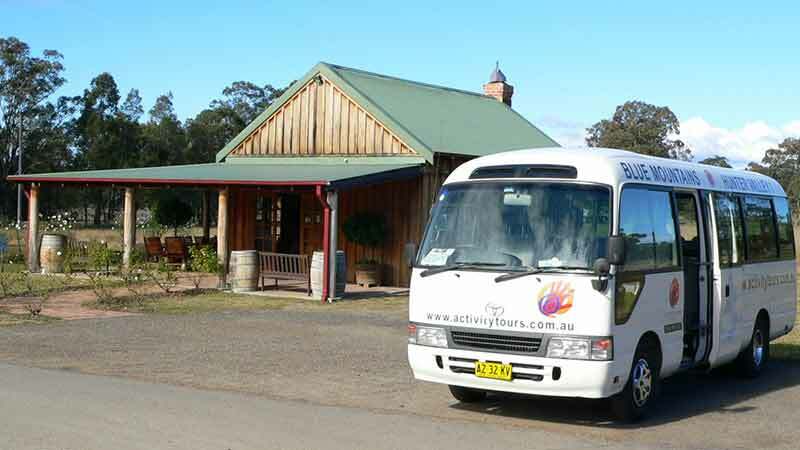 Join Activity Tours and spoil yourself on our award wining Hunter Valley wine tasting tour! 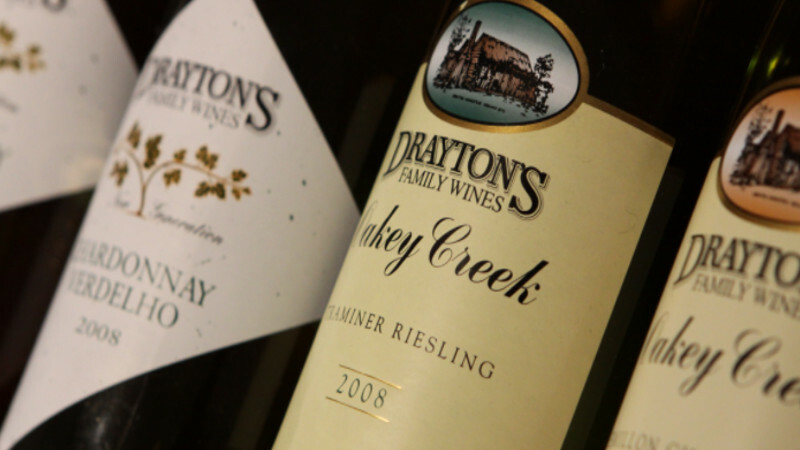 Sip, slurp and sample your way around the Hunter Valley on this interactive, entertaining and informative day tour!